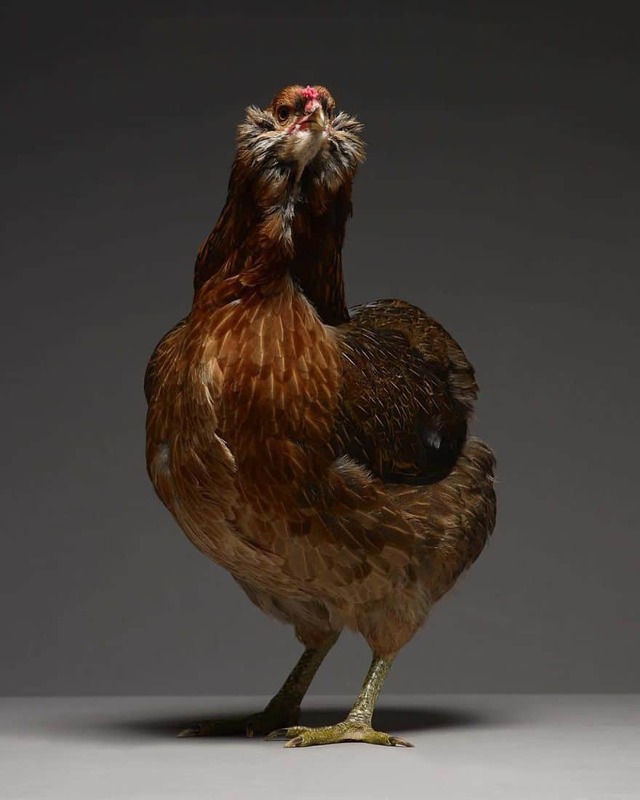 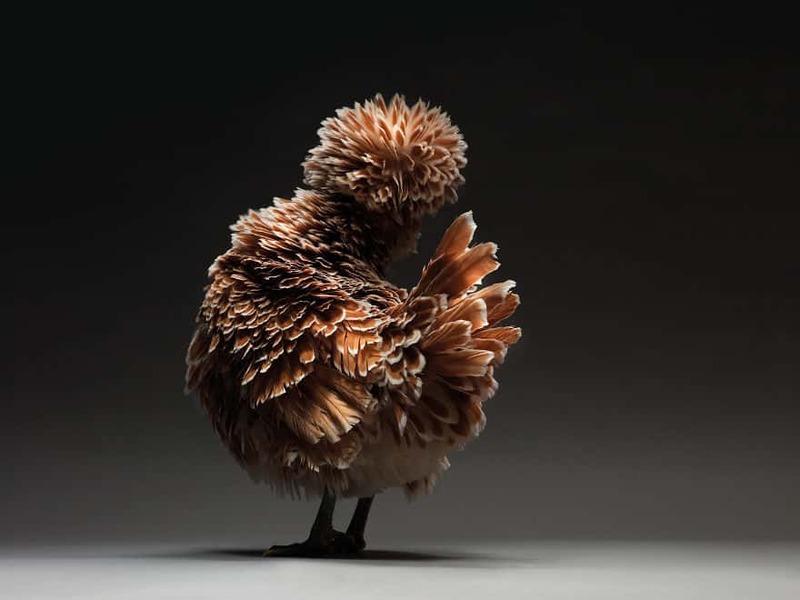 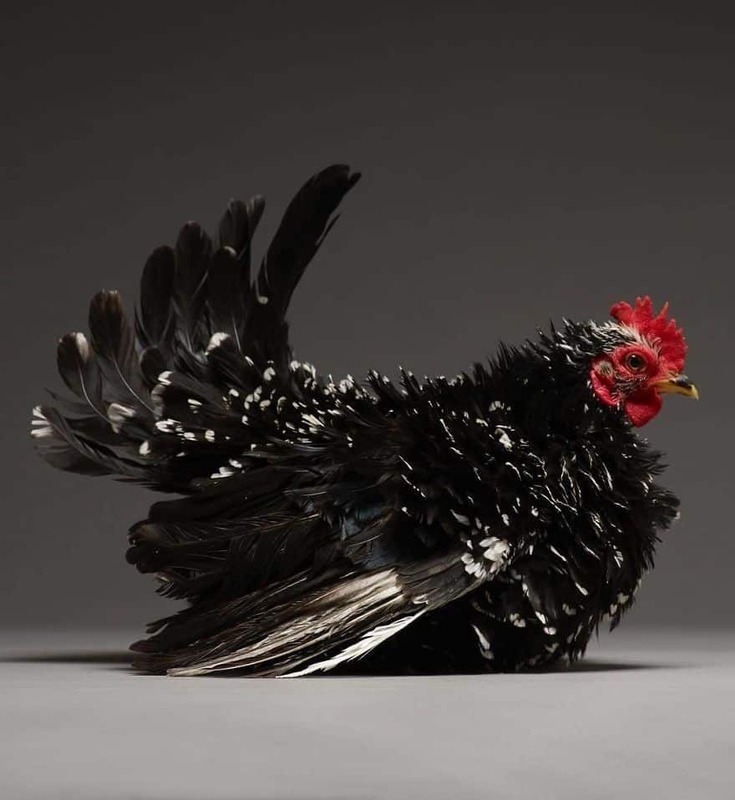 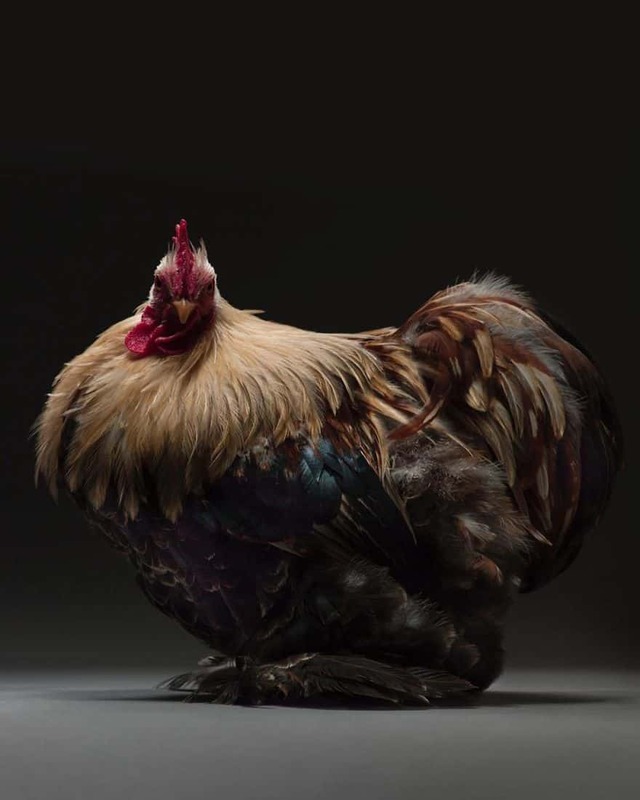 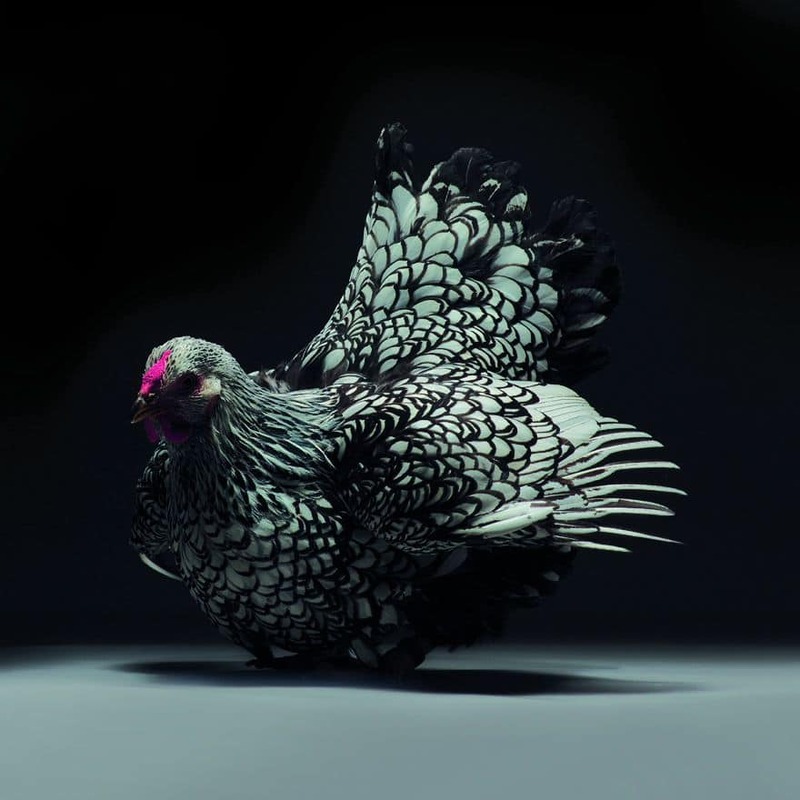 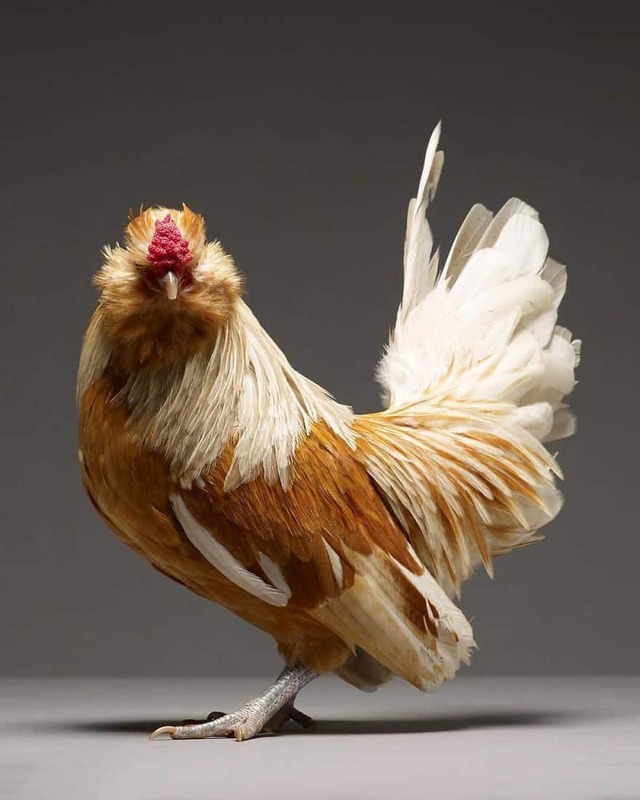 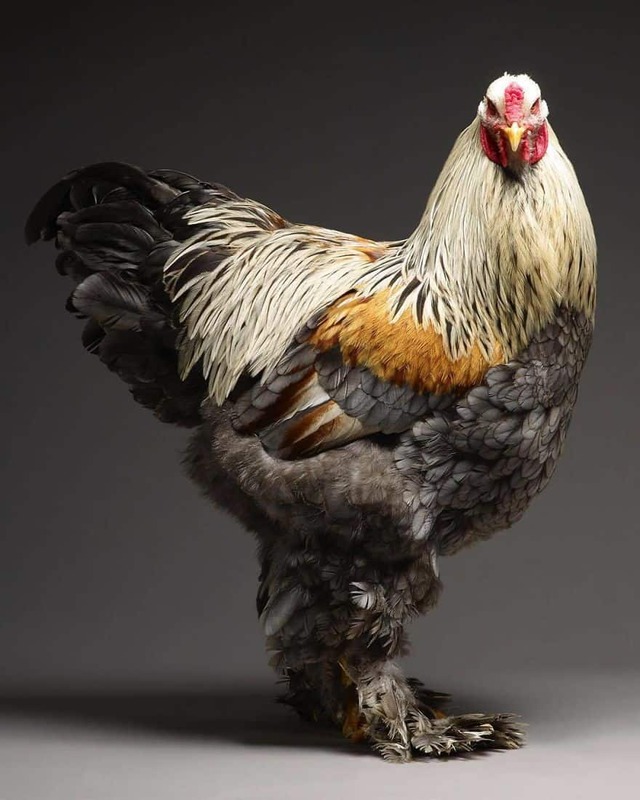 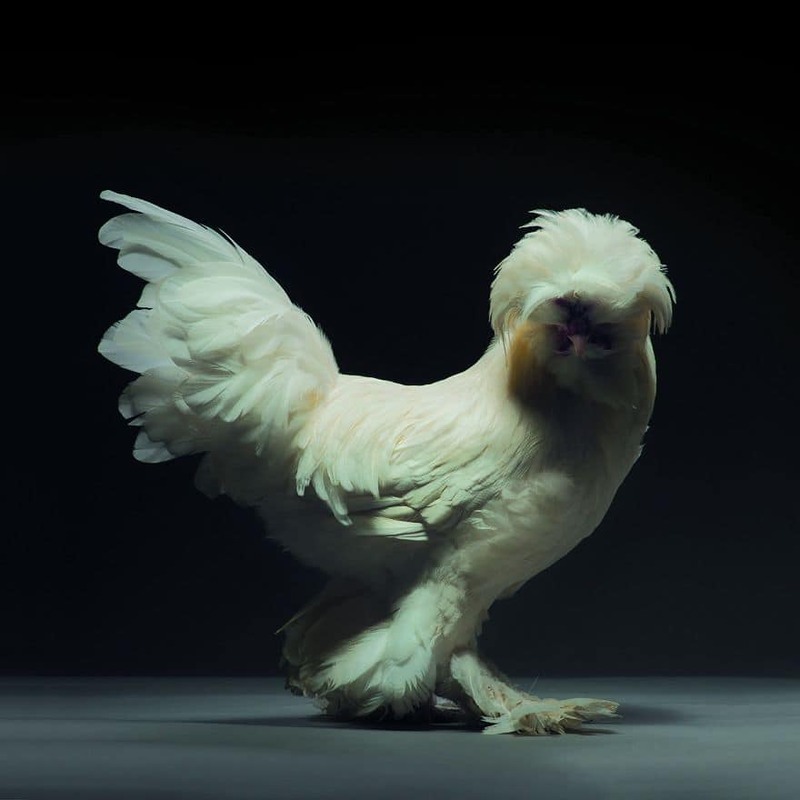 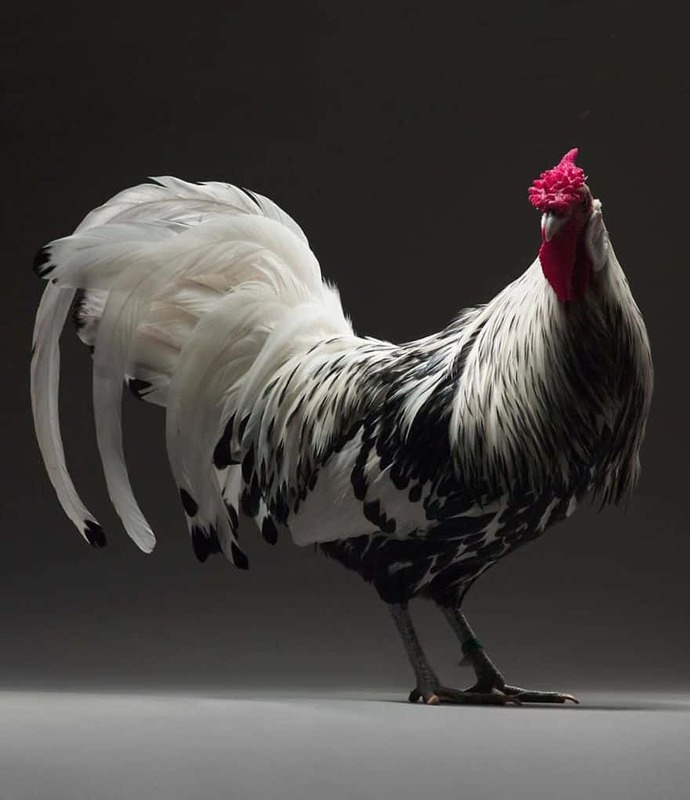 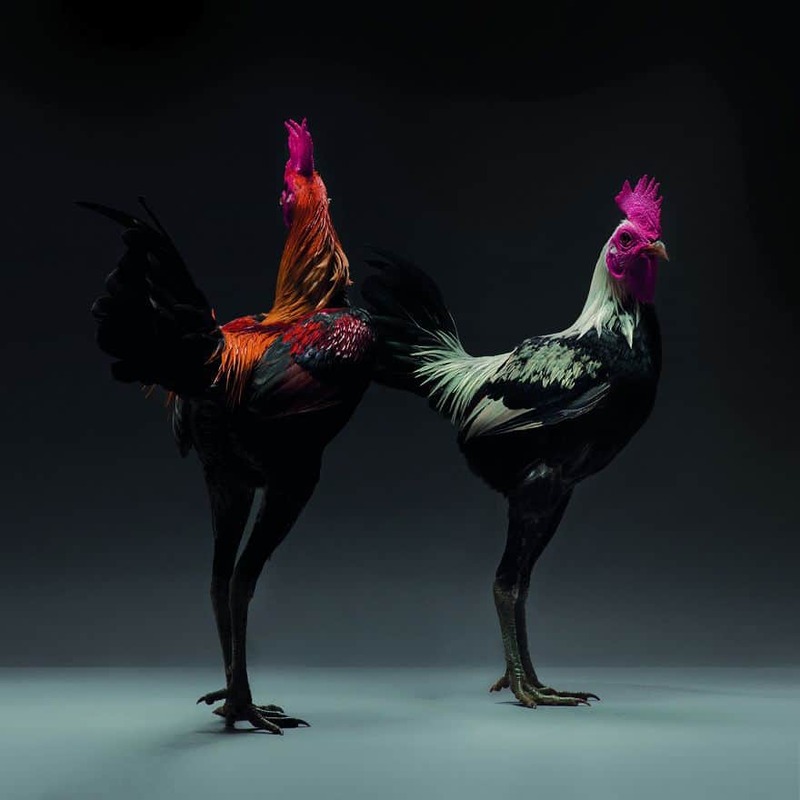 Photographer Takes Photos Of The Most Beautiful Chickens On Earth, Just Look At Them! 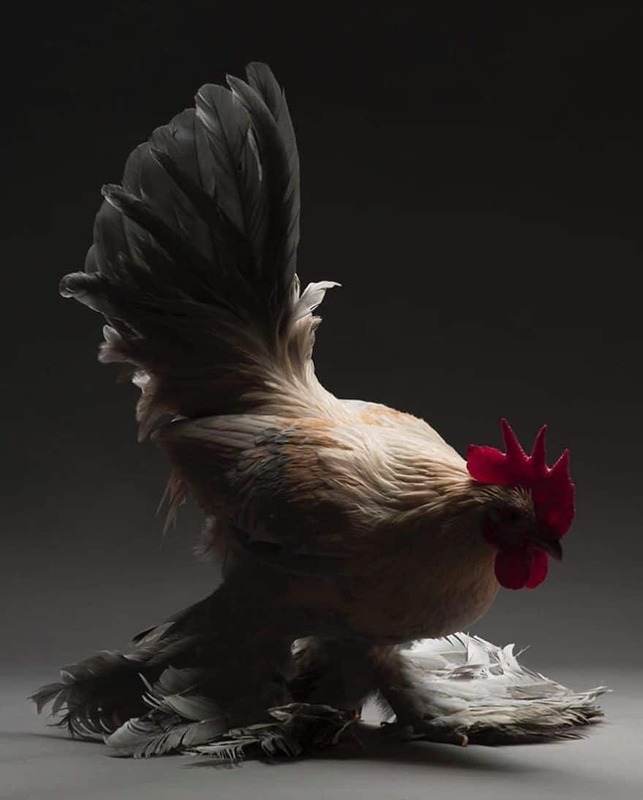 Professional photographer Matteo has always had a fascination with birds and it’s something he likes to use as a focal point for his photography work. 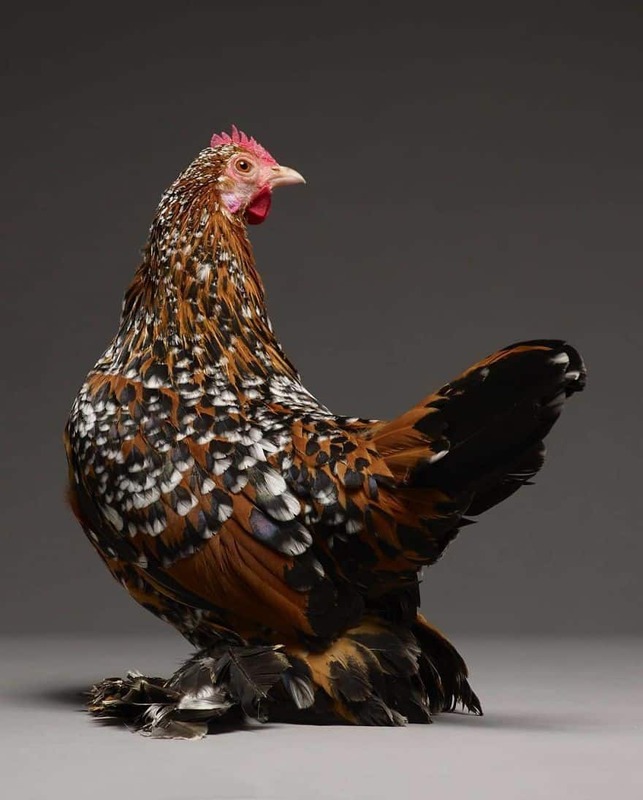 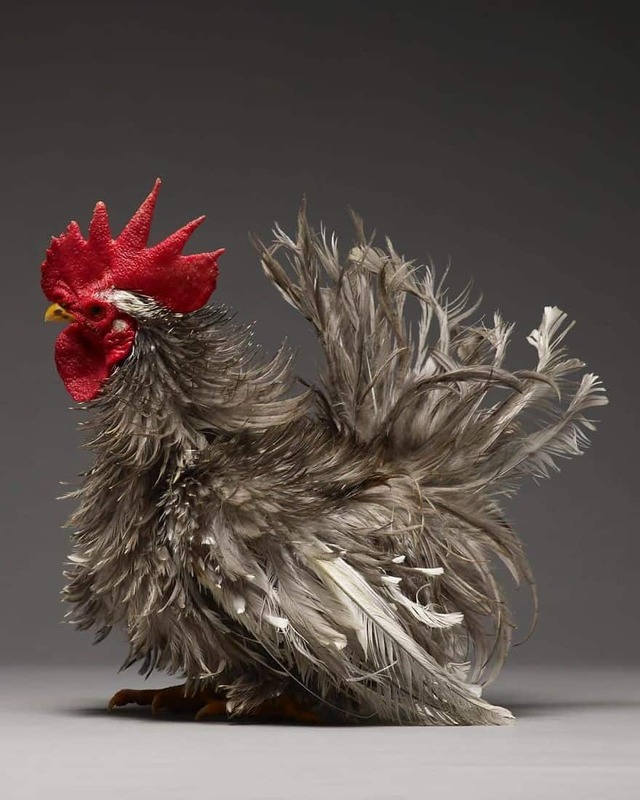 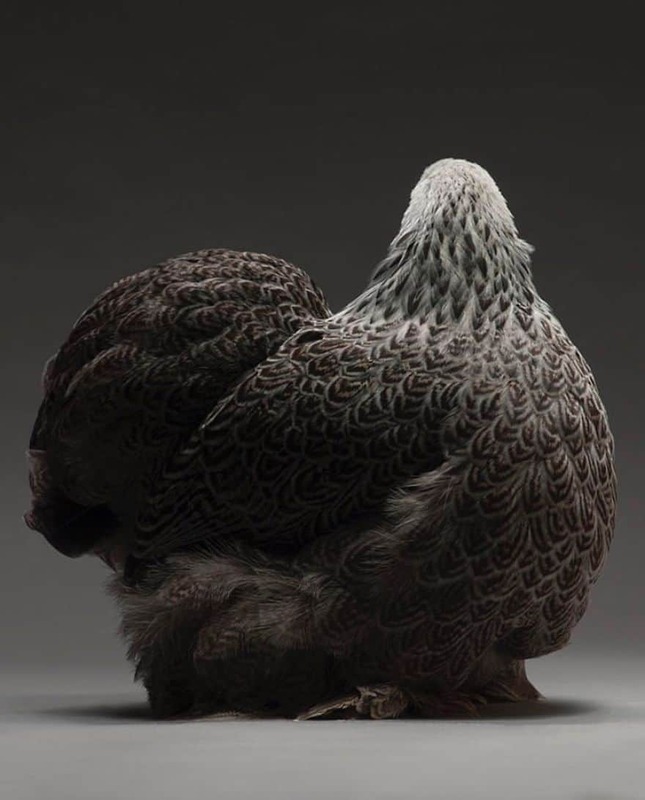 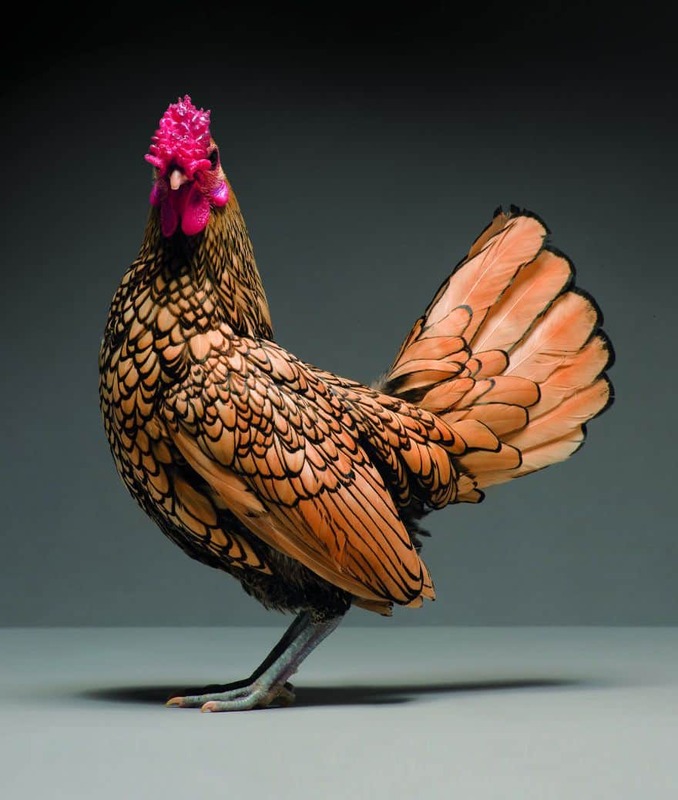 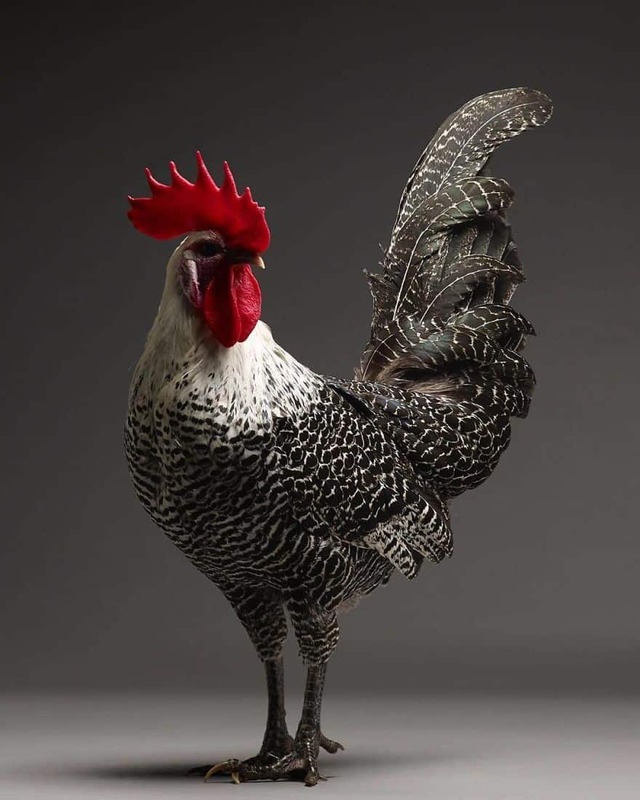 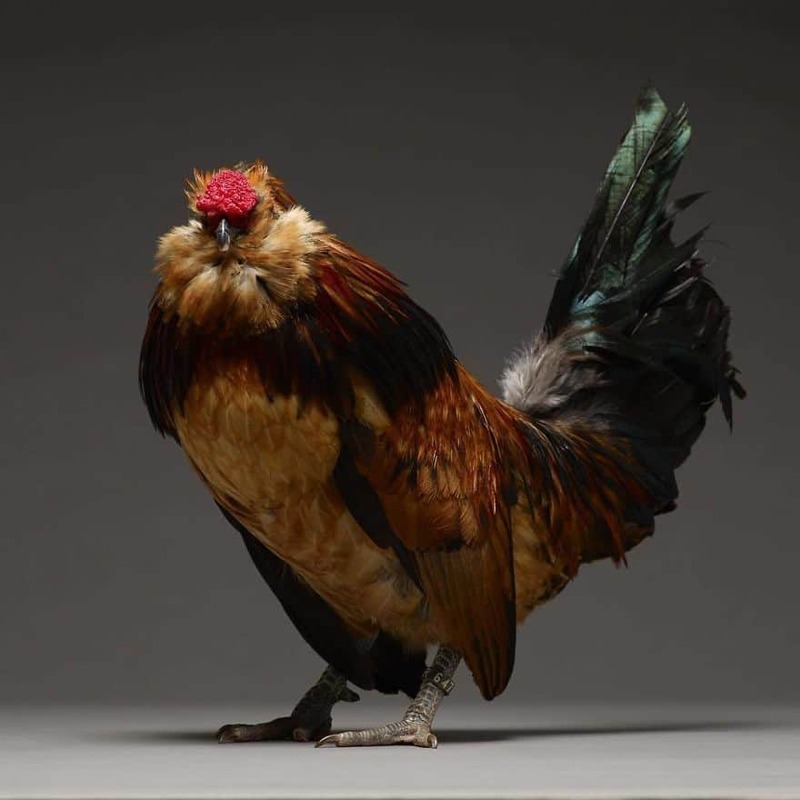 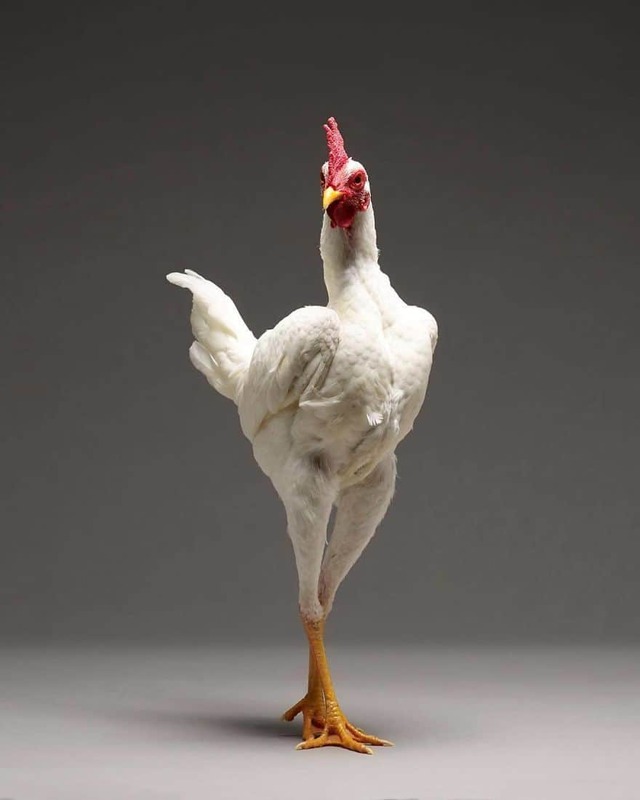 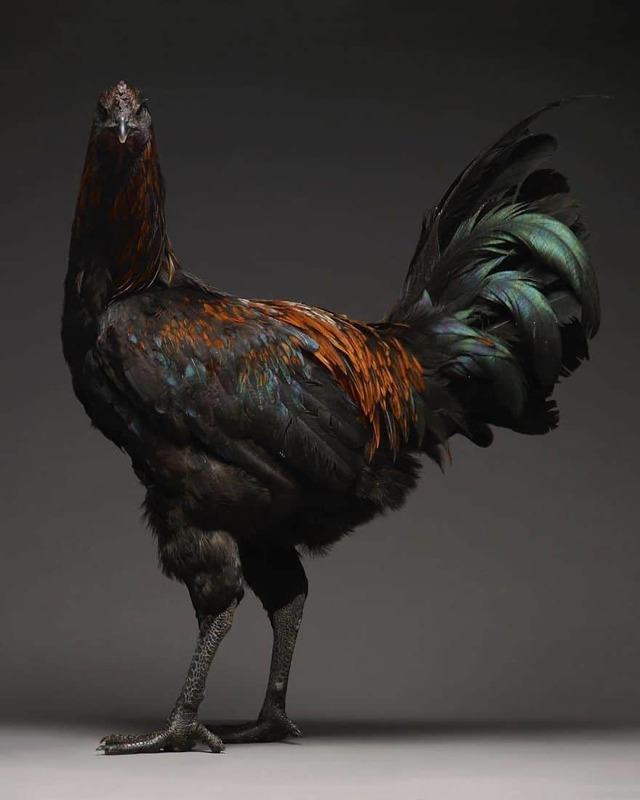 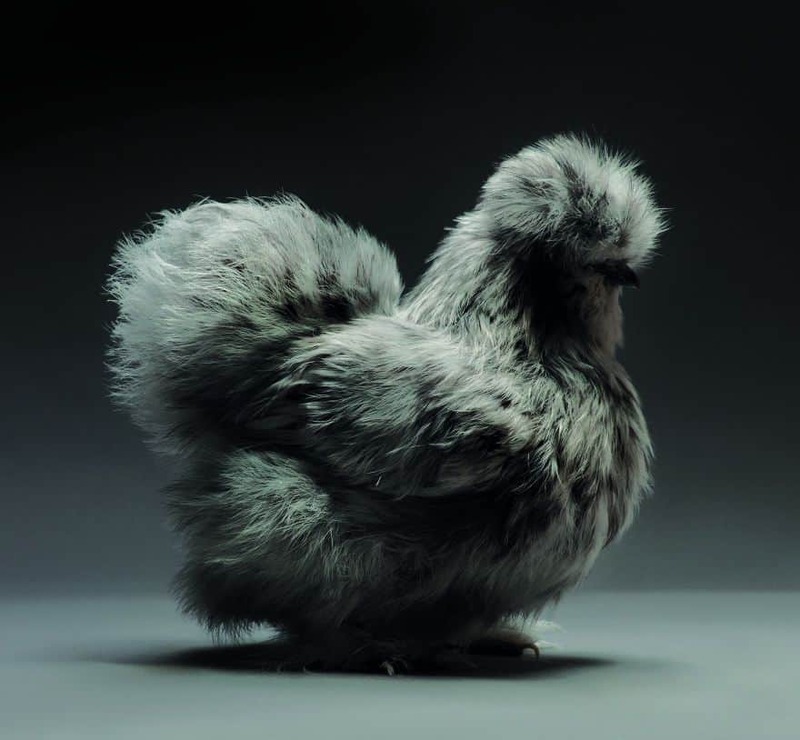 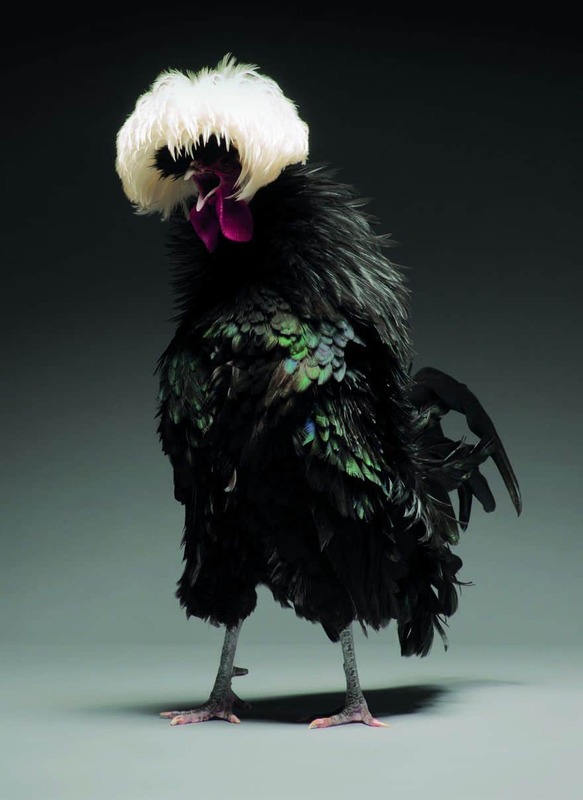 Now, he’s embarked on a journey to show how varied, bizarre and beautiful chickens can look. 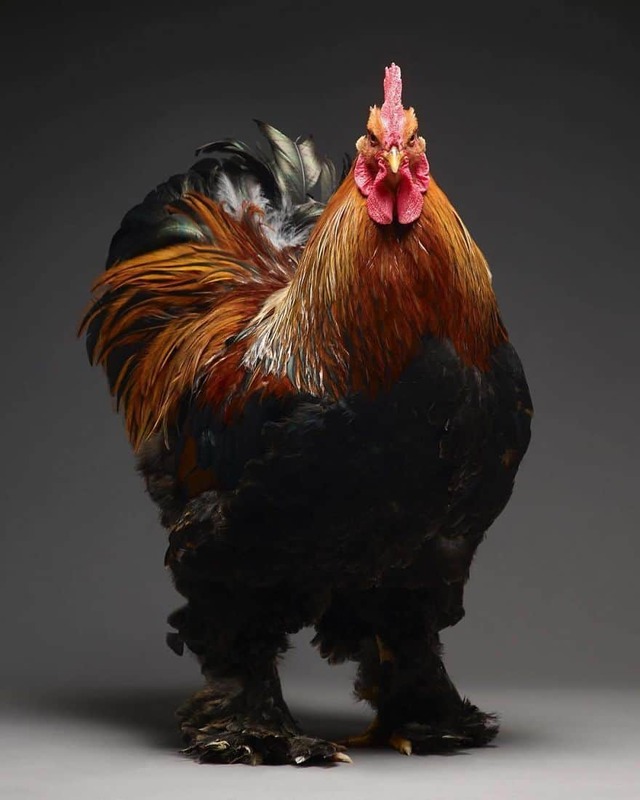 Yes, you heard that right. 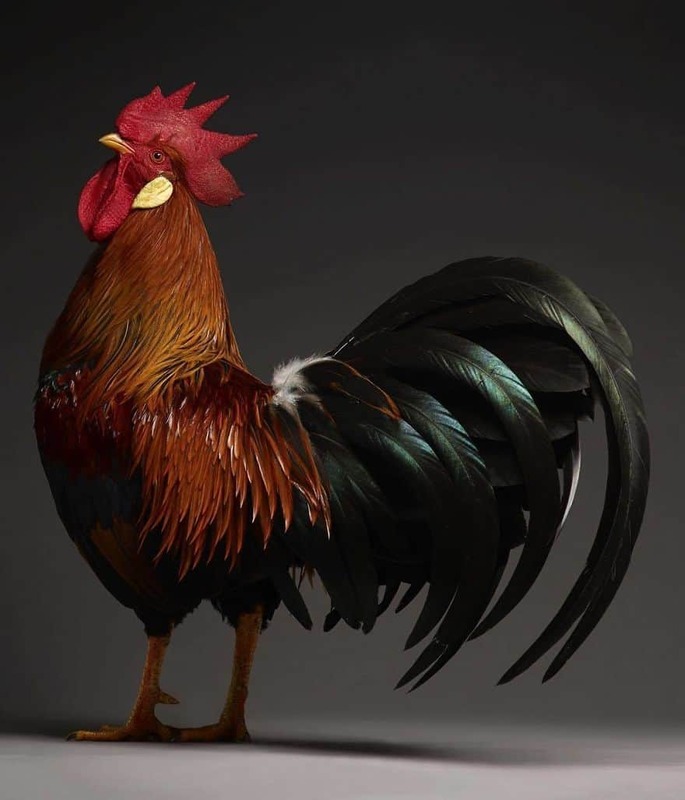 He wanted to show the different breeds of roosters and chickens. 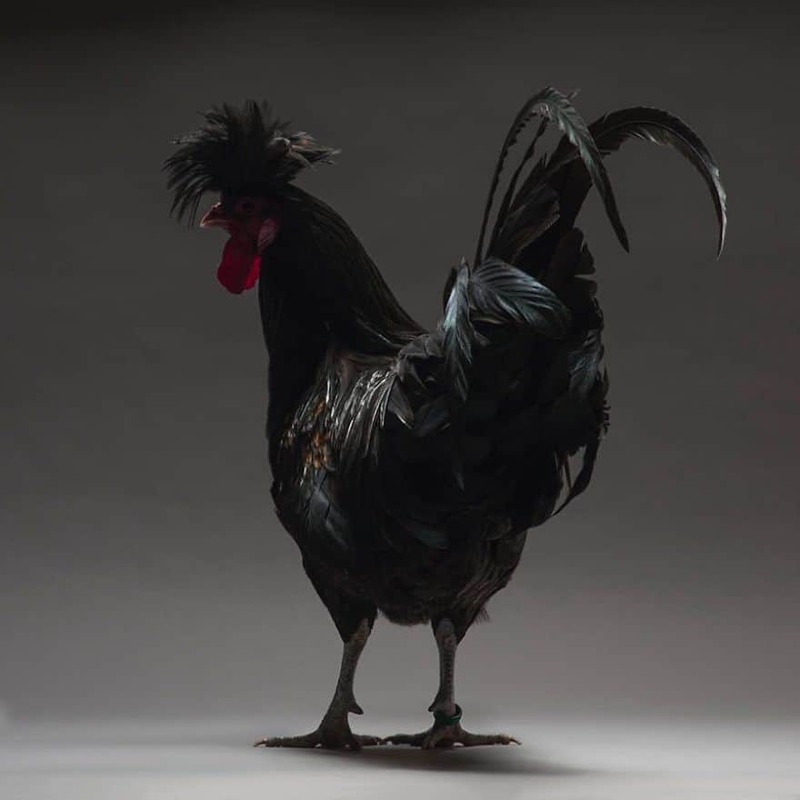 In 2013, Matteo went in search of a Concincina as a pet for his studio garden in Milan. 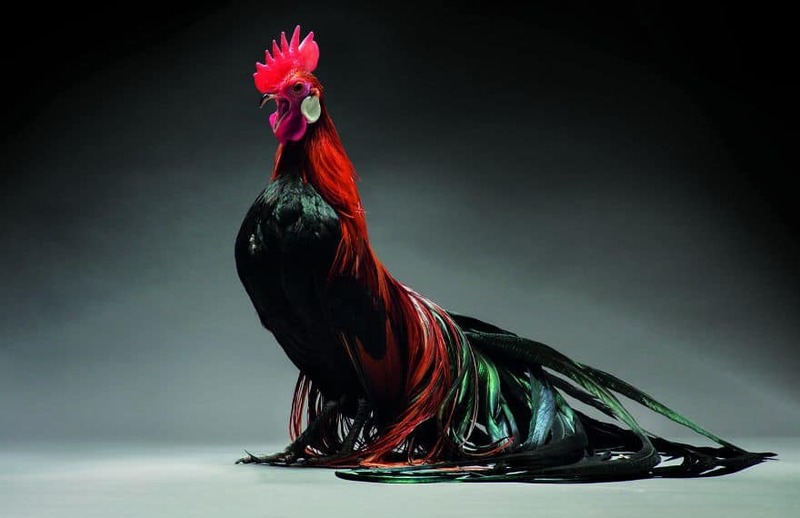 That’s when he met Giorgio, a farmer who invited him to an aviary exhibition. 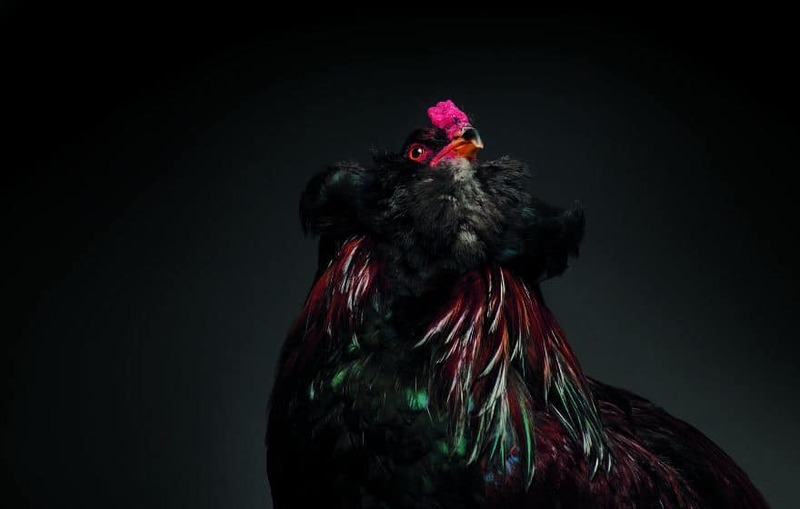 The very same day, Matteo found Jessicah the hen and it stole his heart. 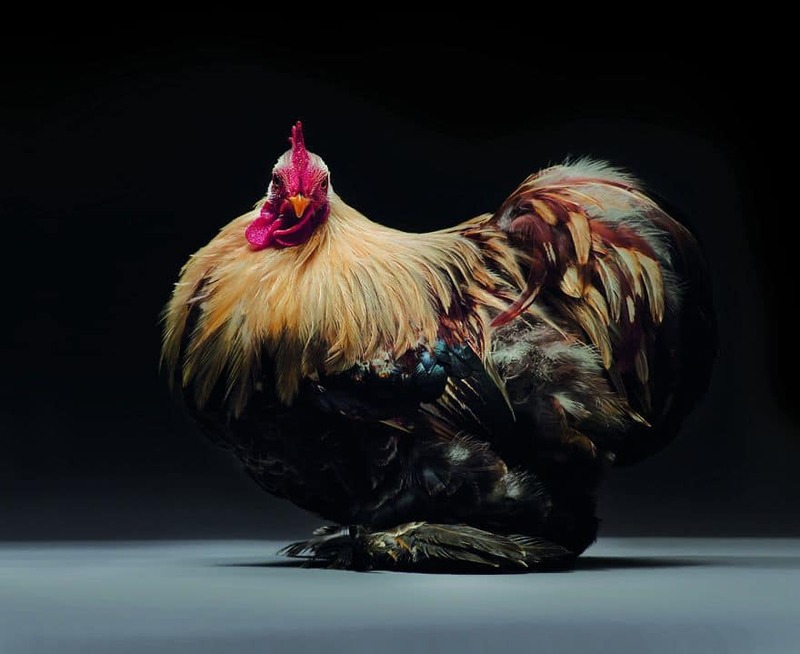 I have to say, and it’s something I didn’t think I would say, but the photographs (and chickens) are pretty spectacular. 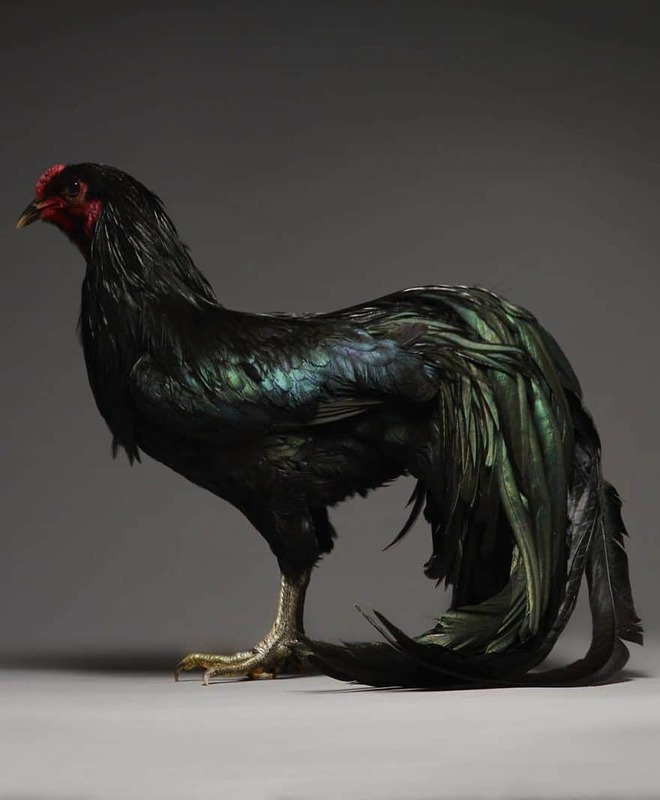 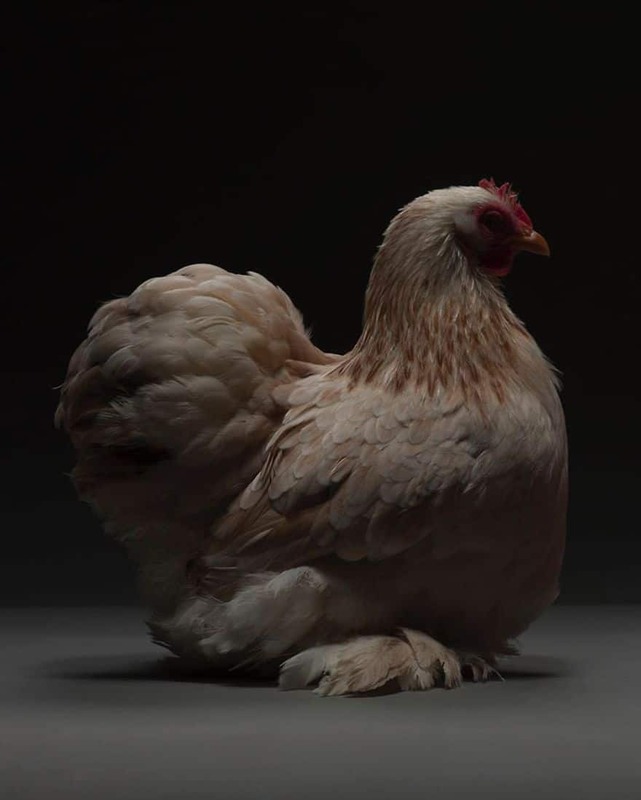 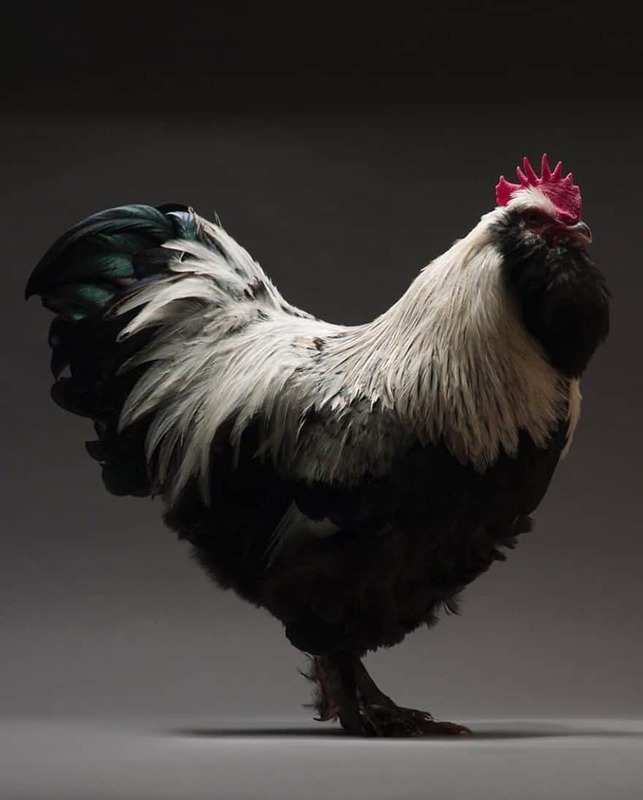 And if you like what you see, why not support their vision and back their Kickstarter page to help turn their work into a coffee table book entitled; Chicken.